On StockX TV Episode 5, we were honored to have our first ever co-host, Rick Williams of Distinct Life and Burn Rubber. 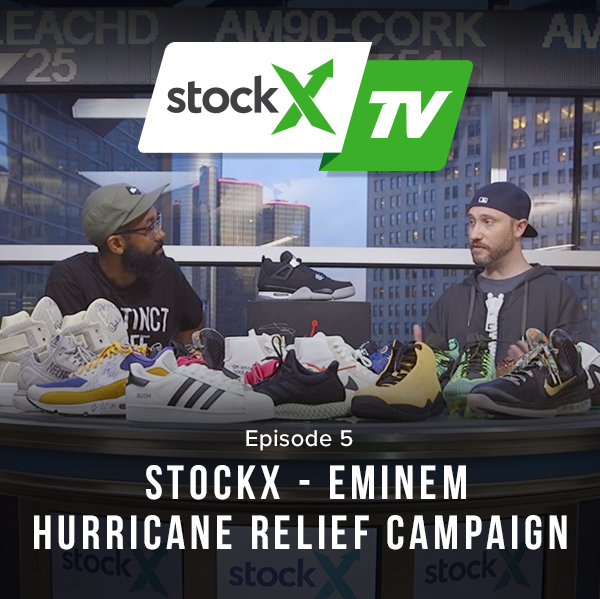 Rick helped us break down the money raised for charity from all of the 17 pairs of sneakers donated by celebrities for our StockX + Eminem Hurricane Relief Campaign. 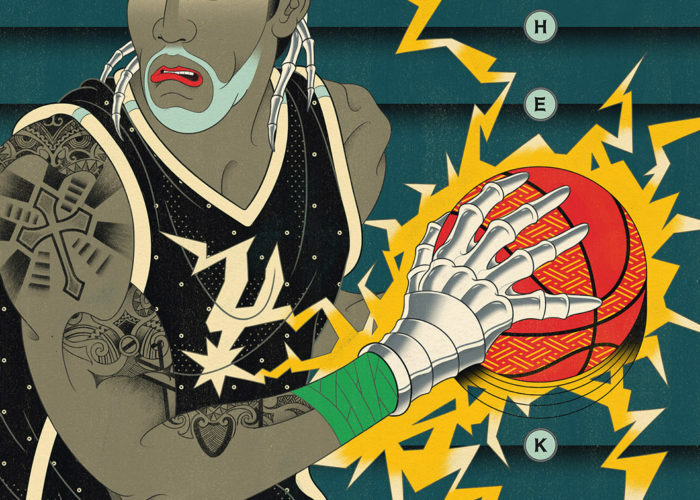 The celebrities who donated sneakers included: Eminem, Pharrell Williams, LeBron James, Steph Curry, Snoop Dogg, Karlie Kloss, Mark Wahlberg, Steve Aoki, Russell Wilson, DJ Skee, Stadium Goods, Emily Oberg, Jon Buscemi, 2 Chainz, Don C, Virgil Abloh and Gary Vaynerchuk. With the matching donations we received from the Marshall Mathers Foundation, plus the match by Parson Xtreme Golf to Team Rubicon, we raised a total of $439,740 for those impacted by the hurricanes in Texas, Florida and Puerto Rico. 100% of our donations raised went directly to relief efforts of two great organizations — the Greater Houston Community Foundation and Team Rubicon.